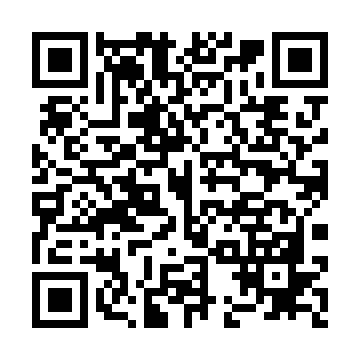 รับยื่นวีซ่ากาตาร์ - NYC VISA SERVICE CO,.LTD. & NYC TRANSLATION CO,. LTD.
↑ "Qatar elections to be held in 2013 - Emir" BBC News. 2011-11-01. Archived from the original on 2012-01-06. http://www.bbc.co.uk/news/world-middle-east-15537725. Retrieved 2012-01-07. ↑ Agarwal, Hina (2011-11-09). "Qatar to hold elections in 2013".Arabian Gazette. Archived from the original on 2012-01-06. http://arabiangazette.com/qatar-hold-elections-2013/. Retrieved 2012-01-07. ↑ "Monthly Averages for Doha, Qatar". weather.com. The Weather Channel. สืบค้นเมื่อ 26 October 2009. ↑ กระโดดขึ้นไป:5.0 5.1 John Lockerbie (6 June 1998). "The population of Qatar". Catnaps.org. สืบค้นเมื่อ 28 March 2010. 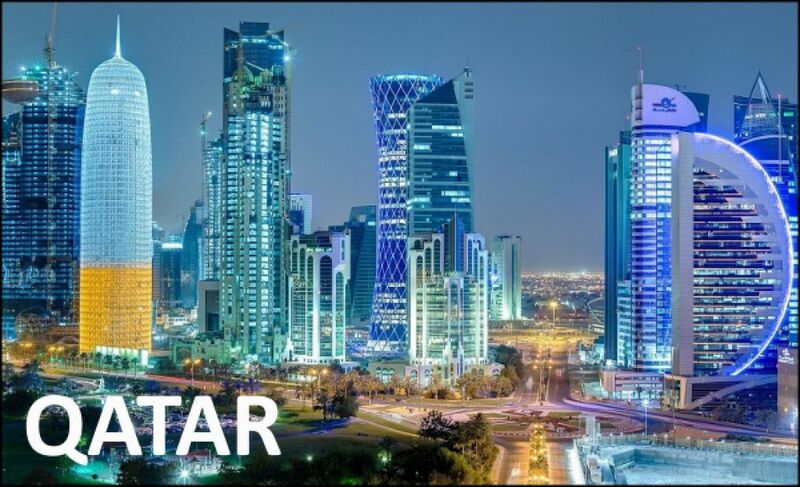 ↑ "Qatar – Country overview, Location and size, Population, Industry, Mining, Manufacturing, Services, Tourism". Nationsencyclopedia.com. สืบค้นเมื่อ 28 March 2010. ↑ "CGIS Home Page – Main Section". Gisqatar.org.qa. 31 December 1998. สืบค้นเมื่อ 28 March 2010.